Proven Health Benefits of Pumpkin Seeds that you need know. 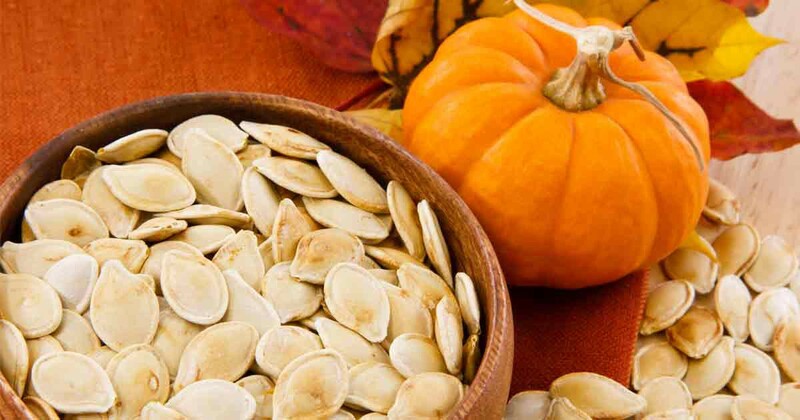 Moreover, the Pumpkin seeds contains properties beneficial for prevent and fight various diseases. pumpkin seeds, also known as pepitas, are the edible kernels of pumpkin fruit. Pumpkin is a squash like gourd, which belongs to the Curcurbitaceae family. The fruit is allowed to mature completely to obtain good quality pumpkin seeds. Each fruit contains around 500 creamy white seeds. The whole seed is semi flat and has an oval shape with a conical tip. They are cultivated as a major oil seed crop in Austria and Hungary. The seeds have a creamy flavor and are used widely in the preparation of savory dishes and snacks. Nutritional Value Pumpkin seeds: Pumpkin seed is a nutritional powerhouse wrapped in a small package. It has a wide variety of nutrients, ranging from magnesium to manganese to copper and zinc. pumpkin seeds are one of the best sources of plant based omega 3 fatty acids. 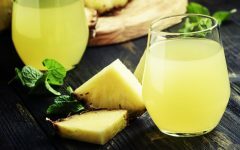 It also contains plant compounds like antioxidants and phytosterol. Neuron health: pumpkin seeds are highly essential for the functioning of the nervous system. It helps to produce GABA, an anti-stress neurochemical in the brain, nervous irritability and other mental conditions. Prostate Health: Pumpkin seeds are an excellent natural food for men. The high zinc content in pumpkin seeds helps to prevent prostate cancer. Pumpkin seed extracts and oil can help to treat benign prostatic hyperplasia, a condition in which the prostate enlarges. pumpkin seeds also have DHEA (Di hydro epi-androstenedione), which helps to reduce the risk of prostate cancer. 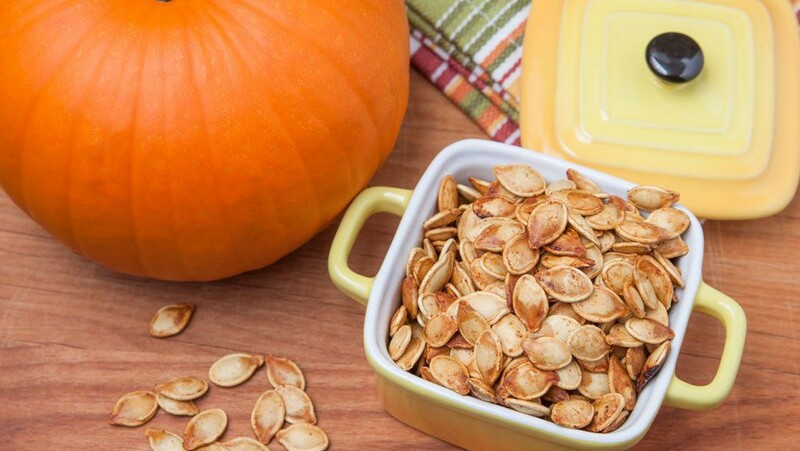 Benefits of Pumpkin Seed for Diabetes: pumpkin seeds improve the insulin regulation and prevent the diabetic complication by decreasing oxidative stress. The seeds are high in easily digestible protein that stabilize the blood sugar. The phytochemical compounds present in pumpkin seed oil can also prevent diabetic nephropathy. For postmenopausal women: pumpkin seeds is rich in phytoestrogen, which helps to decrease hot flashes, cramps, headache and other menopausal symptoms in postmenopausal women. Heart health: pumpkin seeds are rich in healthy fats, fiber and antioxidant that are beneficial for the heart. The nuts are rich in monounsaturated fatty acids that help to lower bad cholesterol and increase good cholesterol in the blood. It also helps to prevent coronary artery diseases by favoring healthy lipid profile. Magnesium present in the pumpkin seed helps to prevent sudden cardiac arrest, stroke and heart attack. It also regulates the blood pressure levels. Restful Sleep: Serotonin is a neurochemical, commonly called as nature’s sleeping pill. pumpkin seeds are high in tryptophan, an amino acid that converts to serotonin in the body, ensuring a restful sleep. Eating a handful of pumpkin seeds before going to bed will provide the tryptophan needed for the production of melatonin and serotonin, thereby promoting a restful sleep. Anti-inflammatory benefits: pumpkin seeds oil is very beneficial in exhibiting anti-inflammatory effects. 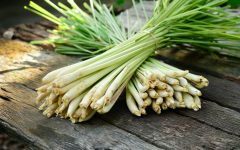 It works well as an anti-inflammatory drug to treat arthritis. Massage your joints with pumpkin seed oil for instant relief. 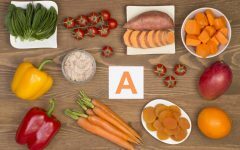 Immune system: The seeds are high in antioxidants and phytochemicals that regulate the immune system and decrease the possibility of viral infections like cold, flu , fatigue and other diseases. Benefits of Pumpkin Seed for Being Rich in Iron: pumpkin seeds are an excellent iron source for the vegetarians. One 30 grams serving provides 20 to 30% of the daily recommended value. 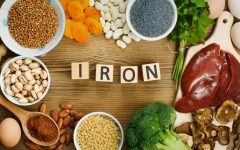 A deficiency in iron can lead to anemia. Benefits of Pumpkin Seed by Being Rich in Vitamin E: Pumpkin skin is one of the best sources of Vitamin E. A 100 grams serving provides 237% of the recommended daily amount. It helps to maintain the integrity of the mucus membranes by protecting from the harmful free radicals.